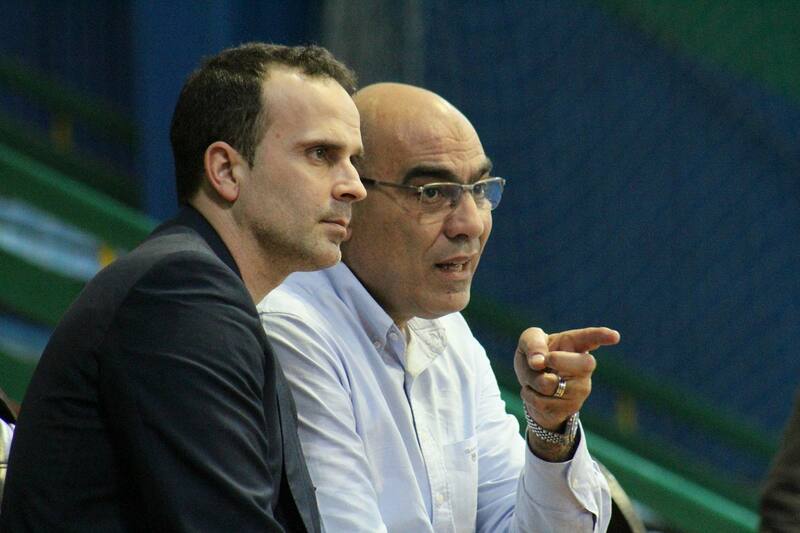 Egyptian handball Federation announced negotiations with Spanish coach Xavi Sabate on the official Facebook page. “It was fruitful 24 hours visit”, wrote Egyptians on their page. Egyptians looking for a new coach after Africa Championship, where they ended with silver medal. Xavi Sabate worked with Telekom Veszprem and Hungarian national team. 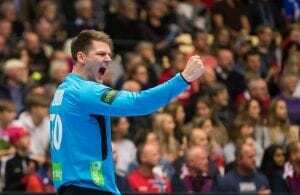 He led Hungarian champions at VELUX EHF Champions League Final 2016, while Hungary played at quarter-final of the WOrld Championship 2017 in France after beating Denmark at TOP 16. Next Story → Women’s EHF CL 17/18 1/4 finals: “Classic” between Gyor and Buducnost! MIRACLE HAPPENED! Wisla Plock from -8 and two red cards to TOP 16!